I see all kinds of art made from Lego at cons during the year. Mostly mini-figs, but the rare few will even make custom statues/pieces out of Lego during the course of the weekend. 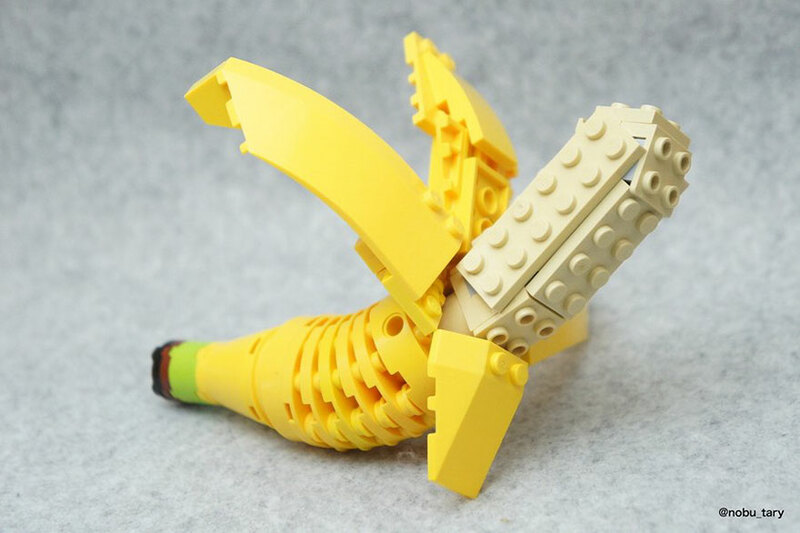 With that kind of medium in mind today, I wanted to showcase a Lego artist using the medium to make organic shapes from very geometric pieces. 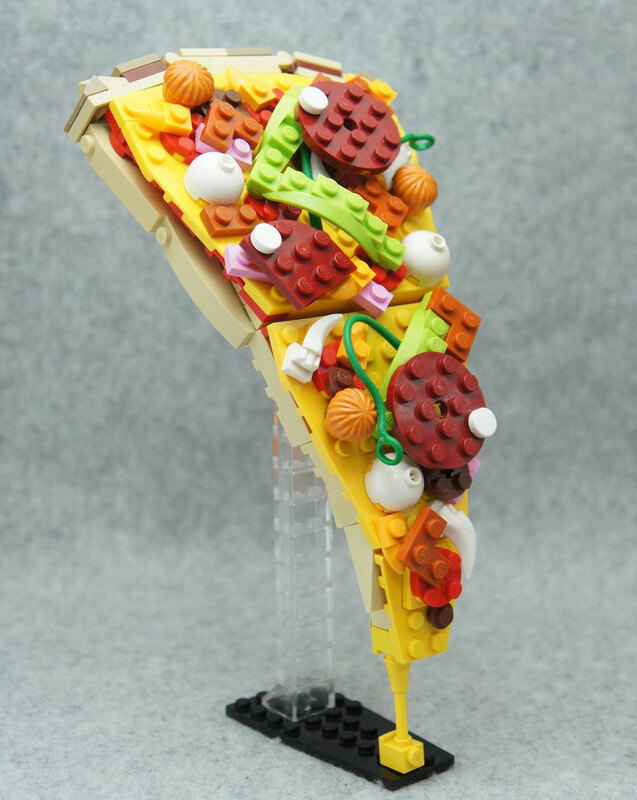 Inspired by the Japanese practice of using plastic food displays in restaurants, Japanese artist under the name Tary creates almost lifelike food with Lego. Recognized officially by Lego as a Master Builder, Tary uses the medium to make shapes that I honestly didn’t think were possible. The process to becoming a Master Builder with Lego is similar to classic apprenticeship with different skill markers and milestones being used to identify your skill level. You can also only use official Lego parts. No 3D printing your own. All of Tary’s posts are of course in japanese, but if you’d like to at least follow what they’re working on you can find Tary on Twitter, Flickr, and their official blog.